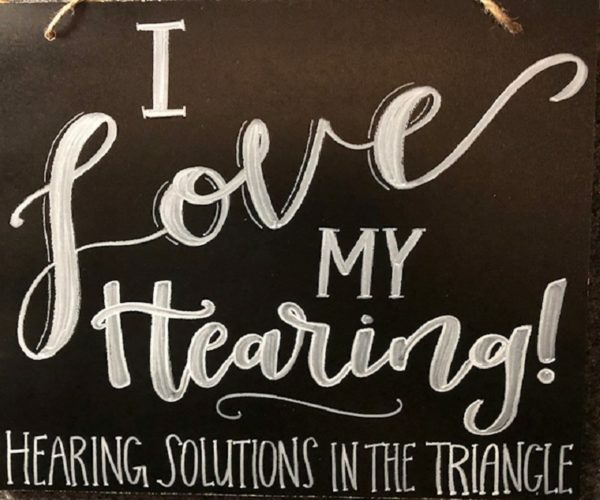 Welcome to Hearing Solutions in the Triangle. Our Audiologist looks forward to seeing you at your appointment and meeting your hearing needs in as pleasant and comfortable manner as possible. 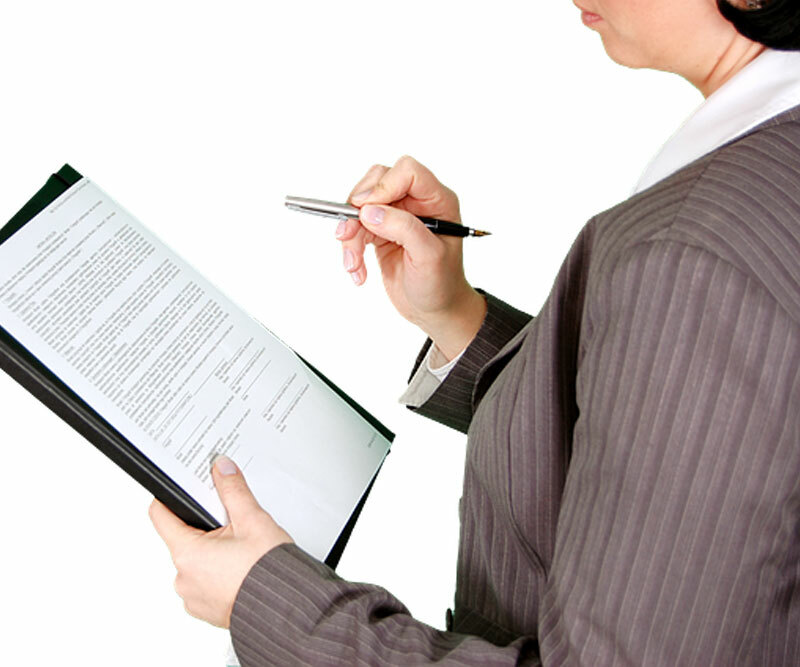 We schedule 60 to 90 minute appointments for comprehensive hearing evaluations to allow time for your questions to be answered completely.